Twitter analytics provides a whole set of data suitable for any business. 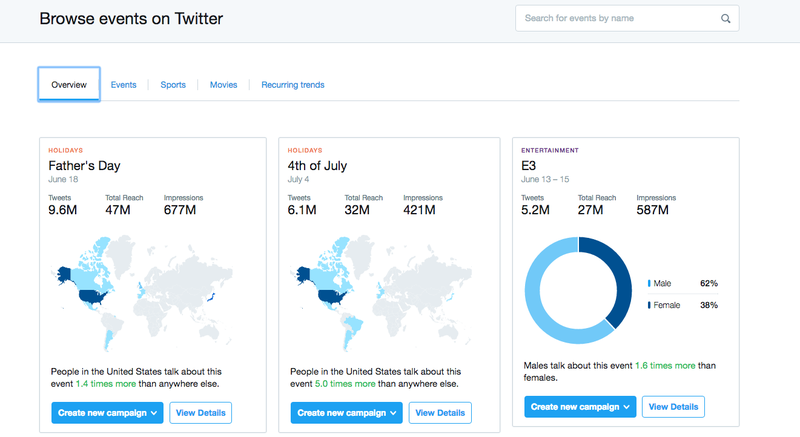 From basic to advanced Twitter insights, their dashboard provides personalized Twitter data that could enhance your account metrics. Listed below are Twitter Insight metrics which can help your business grow. This metric is important since it reveals the number of times people saw your tweet. If it’s growing, then you’re doing something right; however, if it’s decreasing, you might be doing something wrong and you may need to look back at your tweets and try posting at different times. Engagement rate is defined as the total amount of engagements over a particular time period divided by the number of impressions received during the same period. This can be broken down Tweet by Tweet so that you can view your most popular posts. The 28-day overview in Twitter analytics reveals how your accounts performed in comparison to the previous period. This allows you to observe that your account might have grown during this time period. Twitter Top Mentions highlights a tweet that mentions you and has received the maximum impressions within a specific time period. Always keep your eye on this to find out who is currently engaging in a conversation about your brand. Twitter’s Top Tweet in your dashboard is your tweet that received the maximum number of impressions during a specific time period. Use this information so that you continue to increase your impression numbers by tweeting similar kind of tweets. Discover occasions, trending topics and track who is tweeting regarding them. This is a fantastic way to find potential new content ideas, and discussions to join in and increase tweet engagements. Twitter Top Follower metric tells us about the account with the highest number of followers that started following you during a particular period of time. Check this to determine if influencers and popular accounts in your industry are following you or not. Video Completion Rate shows exactly how popular your video is on Twitter. It divides the number of complete video views by the number of times users started to watch it over a specific period of time. If your videos are viral among tweeples, then you can always ask your creative team to create more such videos.